Yes, you can right, not only can egg whites be used for a delicious omelette it is also an effective fighter of wrinkles. 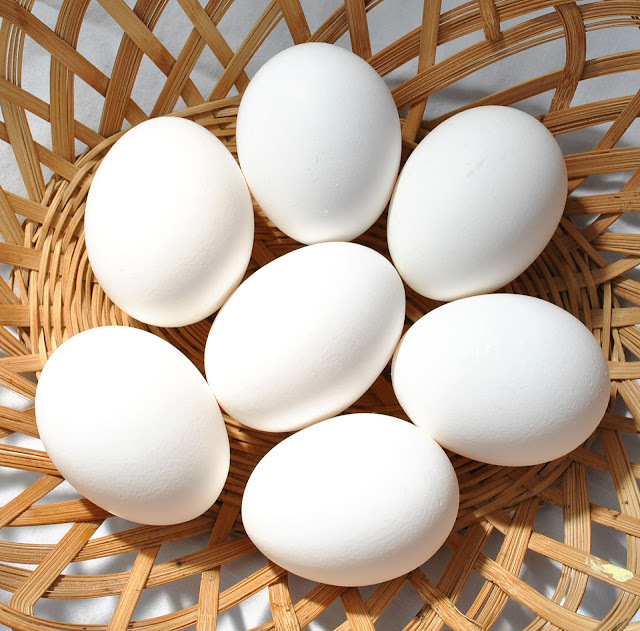 Egg white is excellent tightening skin and decreases the appearance of deep wrinkles. But why is that? The reason egg whites are so effective against wrinkles his due to his high collagen content. Collagen is responsible for the firmness of our skin. As we age, the collagen in our skin diminishes and we left for sagging skin. Egg whites do a good job of summing up the Skins just as well if not better than those expensive creams you’re dishing out hundreds of dollars for. I wanted to put this egg white method to the test so I tried it myself. I applied it to my entire face and felt and an immediate tightening of my skin. You can use the egg yolk for a protein treatment in your hair as it is excellent for that. After 20 minutes I washed it off with cool Water and applied a moisturizer. My skin felt so soft and supple. The remainder of the egg was stored in the refrigerator. That one egg white can be used up to 3 times within a week. Using it on your whole face is not necessary, you simply can apply it wherever you See wrinkles or sagging skin. And there you have it; a natural, effective and inexpensive product that you can use in the comfort of your own home in the fight against wrinkles.